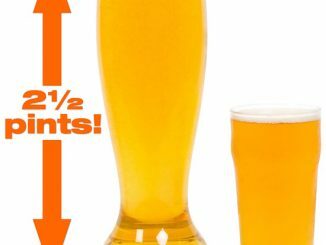 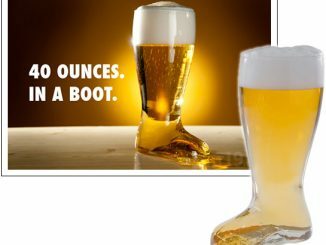 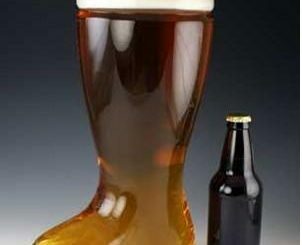 Not all of us are in need of things super-sized like the Skull Stein, Four Liter Beer Boot, or even the Giant Beer Glass. 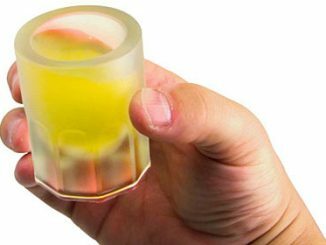 Sometimes small is the way to go and these Mini Cocktails Shot Glasses add style without massive amounts of alcohol. 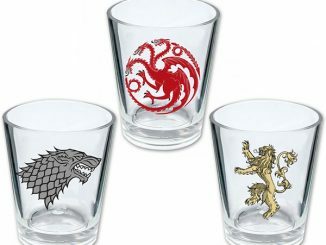 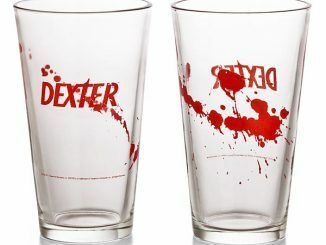 Take a taste or do a shot in something unique with these miniature glasses. 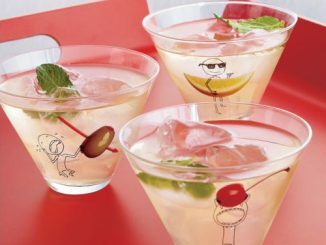 Perfect for party goers looking to add a creative theme or touch to a holiday celebration. 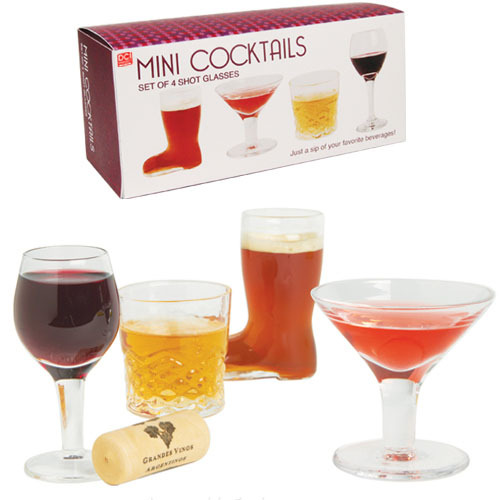 The set of four includes miniature glass replicas of a beer boot, wine glass, martini glass, and lowball glass. 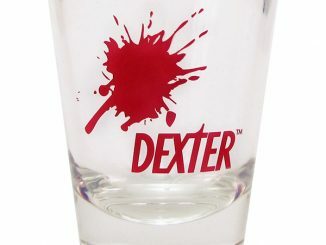 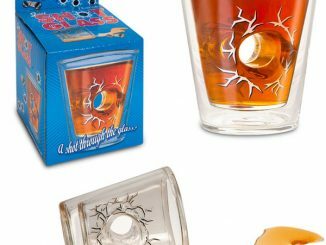 The Mini Cocktails Shot Glass set is on sale and available at Baron Bob for $14.95. 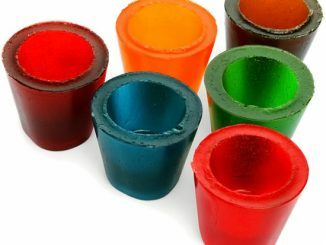 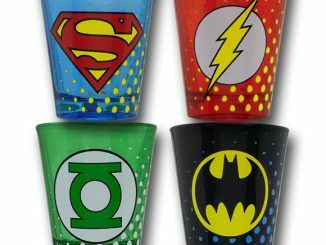 Shot glasses are perfect stocking stuffers for friends and adults. 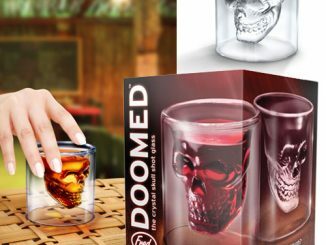 Remember to take a look at these: Doomed crystal Skull Shot Glass, Bombs Away Shot Glass, and Canon Lens Shot Glass.